At Blend Home Furnishings, nothing gives us more pleasure than to help you bring a bedroom to life! 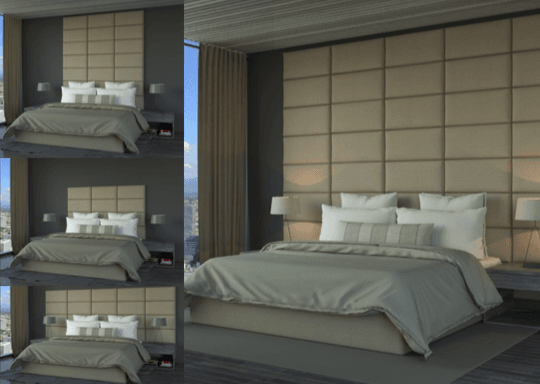 Mario Morales’ new Bespoke Custom-Upholstered Headboard Program offers you the resources to turn your bold, bright, modern bedroom ideas into a real, beautiful, and authentically custom design. Let us create the perfect custom elements for your bedroom design project: headboards, platform beds, bed frames, ottomans, and upholstered accents—planned, patterned, and created to your dreams and specifications. Mario Morales of Blend Home Furnishings recently pointed out that, "People are getting tired of matching bedroom furniture," in discussing Blend’s focus on custom-upholstered, high-design pieces. It’s all about custom upholstered headboards and beds in unique textiles and textures. Design and styling options are endless with tufting, clean lines, nail heads, combinations of two or more fabrics, custom dimensions, wood or metal legs, wall-mounted upholstered headboards and upholstered rails. 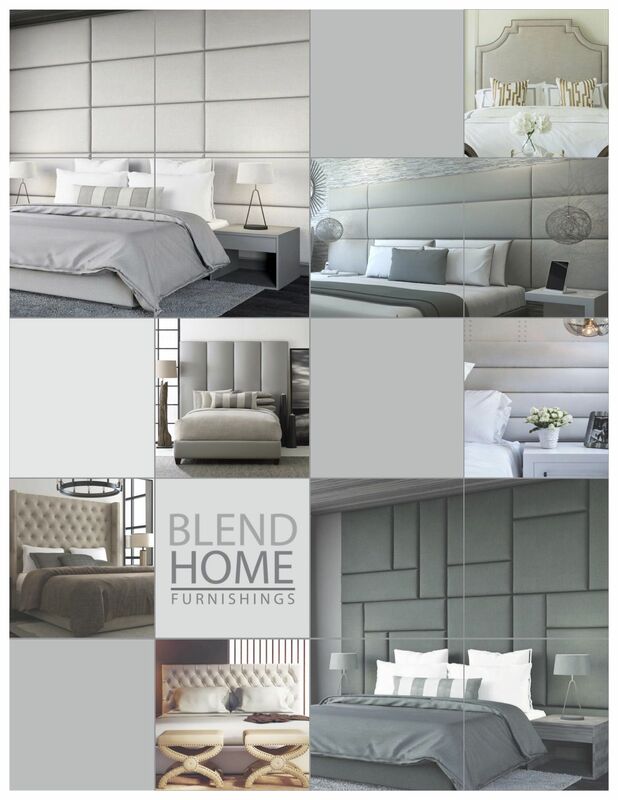 Blend Home Furnishings announces the publication of a new Custom-Upholstered Wall-Mounted and Freestanding Headboard comprehensive product catalog featuring more than 100 custom-upholstered headboard designs and eight custom upholstered platform beds. We are happy to share that the inaugural Naples edition of Florida Design Magazine is featuring one of Blend Home Furnishing’s Custom-Upholstered Wall-Mounted Headboards! It is exciting for us to be in a magazine that highlights the best of Naples, Florida’s interior designers. 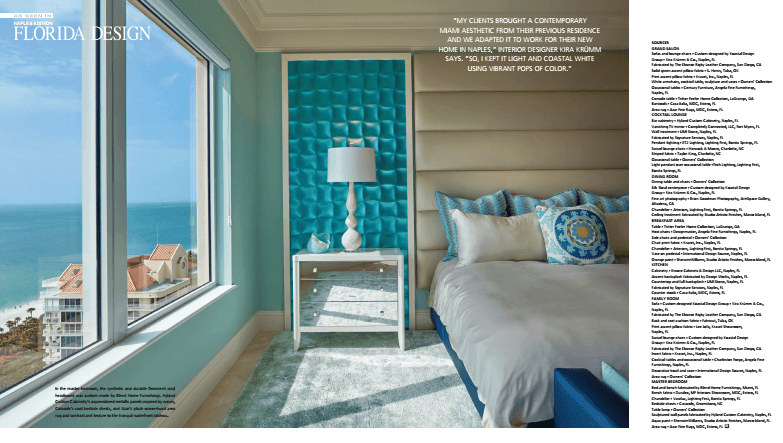 Blend Home Furnishing’s Florida Design Magazine feature is published in recognition of designer Kira Krümm's beautiful work at the luxury high-rise project at The Seasons. The publication highlights the best of the best in Naples interior design and we are proud to be a part of it. Considering that the average person spends over one-third of their life asleep, the bedroom is one of the most important rooms in the home. 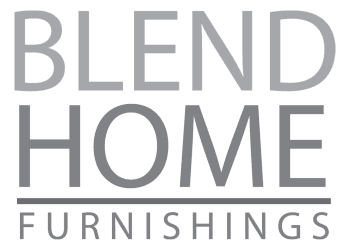 At Blend Home Furnishings, we give you the tools to create an inspirational room with upholstered walls, beds, and headboards. Our professional, experienced interior designers will work with you to translate every design detail and specification into a beautiful, finished project that you can enjoy everyday. No project is too small or too large. Send us your drawings or call us with your ideas, and we will come to you with a quote in 24 hours. 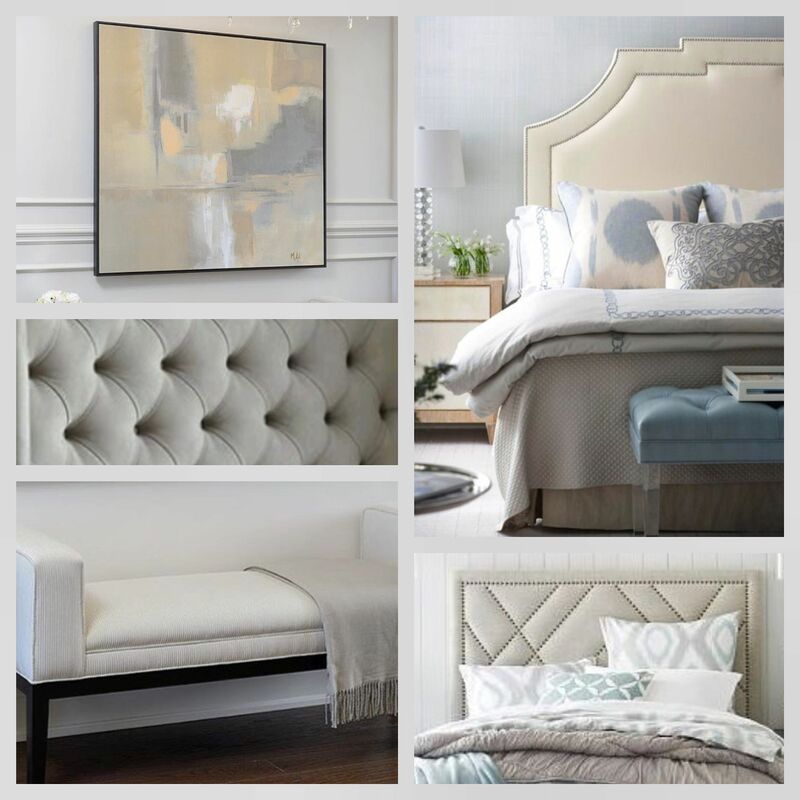 To complement our Blend Home Furnishings Custom-Upholstered Wall-Mounted Headboard line, designer Mario Morales has selected a clean palette focused on textural nuance, sophisticated natural tones, fresh designs, rich neutrals, and the durability to withstand daily use. Recently, we have added almost 50 new textiles from all over the world to our collection, with some exclusive to Blend Home Furnishings. Embodying what Mario likes to call “Fabrics for Living,” our sophisticated palette is an ensemble of meticulously selected fabrics that perfectly intersect modern design with nature's colors and textures. At Blend Home Furnishings we provide innovative customization of Upholstered Wall-Mounted Headboards. We will create the perfect bed for your high-design interior projects, creating bespoke pieces to your specifications. Our professional craftsmen will fabricate your custom-upholstered furnishings with any of our more than 100 high-quality textiles, or we will use a fabric you provide. With Blend home furnishings, you can create any style project in any dimensions you choose. Call to talk with us about receiving a quote, or ask us about our extensive reference list of very satisfied customers. Blend Home Furnishings is the ultimate one-stop source for all your custom upholstery needs. At Blend, you can create a unique, custom-designed headboard, seat, bedroom bench, or sofa and receive it all from one source, crafted by our professional team. It is only one text, email, sketch or magazine picture away from getting what you want for your next interior design project. Select from any of our fabrics or send us your fabrics. Blend Home Furnishings is your source for custom-upholstered headboards, chairs, benches and sofas.